There were many new brands vying for attention at Esxence. For a newcomer it was slightly overwhelming not knowing where to begin and with only limited time the pressure was on. If I get to Pitti in September or make another visit to Esxence, I’ll be rethinking my approach. There is just so much to see that you can’t get around everything, it’s pretty much impossible. So I bypassed the stands that were too bling for my tastes (of which there were quite a few) and simply gravitated towards those that I liked the look of. I really wanted to hear Michael Edwards speak about oud in one of the seminars, but unfortunately didn’t make it. However I do know he revealed that Yves Saint Laurent’s M7 was not the first Western oud based fragrance, as is the prevailing thought. That particular honour in fact goes to Balenciaga Pour Homme in 1990. Luckily I did get to spend some time at Fragrance du Bois and had the opportunity to sniff real oud which was gorgeous. I much prefer the smell of the real deal to the chemical approximations that are used for the most part in Western based creations. Yes it smelt medicinal but it also had a dense, pungently rich aroma and I can see why it has been such a huge success in Eastern perfumery and is moving into Western perfumery with ease. With the established niche brands there is often a reason for the buzz, due to the quality of the creation, boundary pushing, or astute marketing. With the vast amount of product on display, it can be difficult for a new brand to stand out and attract attention. I know there were a couple of brands that received good press at Esxence, including Rubini and Nishane that sound very promising although I didn’t get my nose on them (but certainly intend to do so). Another point worth mentioning is the sky high prices that some new brands are charging that can be quite eye watering, particularly when the product doesn’t seem to have any stand out features, the bottle excluded. There’s obviously a market for those who don’t bat an eyelid at this pricing, and are perhaps after exclusivity more than quality. If this strategy works, then why not? If you can capture the cashed up Russian and Middle Eastern markets you are probably onto a low risk money making exercise. Here are a few of the brands that I visited and yes I wanted to see more … but next time. Miya Shinma is an intriguing Japanese centred range with a gracious poetic air that also has a French flavour as Miya was trained in France and resides in Paris. The bottles feature the beautiful art of calligraphy and overall there is a gentle aesthetic across the whole line. Although this collection is not new, it’s the first time that Miya has been to a show such as Esxence and she told me how nervous she was, putting her creations out for everyone to see. However she was very pleased with the response. Miya is classically trained in Paris at Cinquième Sens and her fragrances summon the elements with names like Hana (flower), Tsuki (moon), Kaze (wind) and Yuki (snow). New fragrance Tsubaki has a stronger personality than others in the line and is described as a modern fougère although if you like Rose Anonyme from Atelier Cologne you may feel drawn to this. Tsuki (moon) is another that stood out for me; it’s a romantic fragrance with an interesting accord of bamboo and raspberry. 1015 is a new brand from Michael Partouche, a rock musician with a pharmacy background. These are his rock n’ roll perfumes. In the line are Electric Wood, Atramental and Blomma Cult. 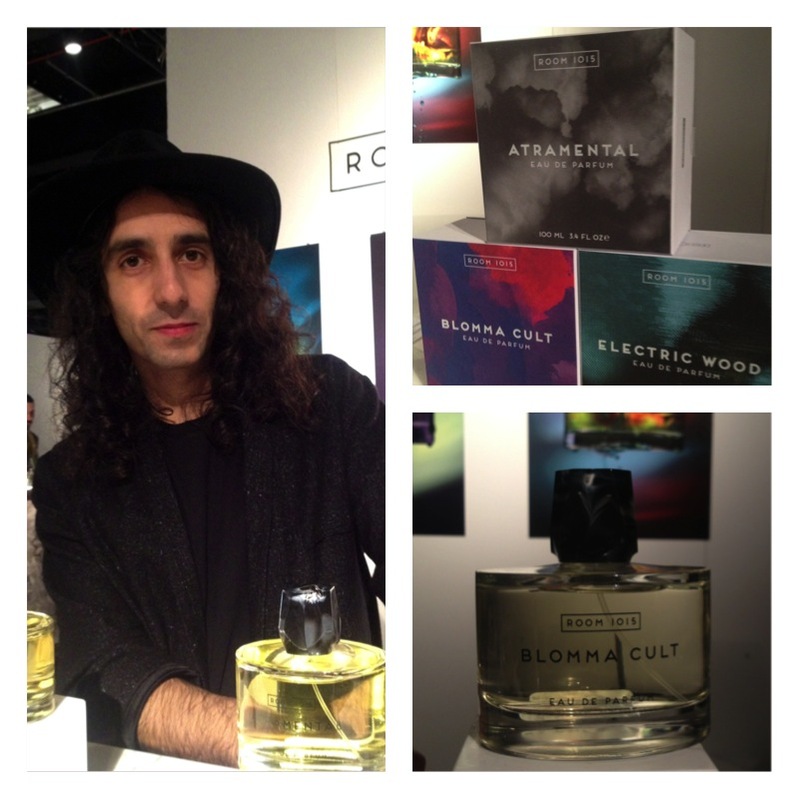 Of the three I liked Blomma Cult, the more feminine fragrance in the range. It charms with its light violet, vanilla and musk tones. The perfumers behind the brand are Amélie Bourgeois and Anne-Sophie Behaghel. Norway now has a niche brand and it’s called Malbrum. There are three fragrances to date all created by French perfumer Delphine Thierry, although founder Kristian Malbrum has a good knowledge of naturals and synthetics and knows what he wants to create within the composition. Shameless Seducer, Psychotrope and Tigre de Bengale comprise the collection. The perfumes are available in extrait de parfum concentration and housed in 30ml bottles with a retro bulb atomiser, although the bottle is far from retro. It looks and feels very modern. Tigre de Bengale’s raunchy blend of tobacco, myrrh and patchouli with a lighter top of juniper and cardamom was the stand out in the range. 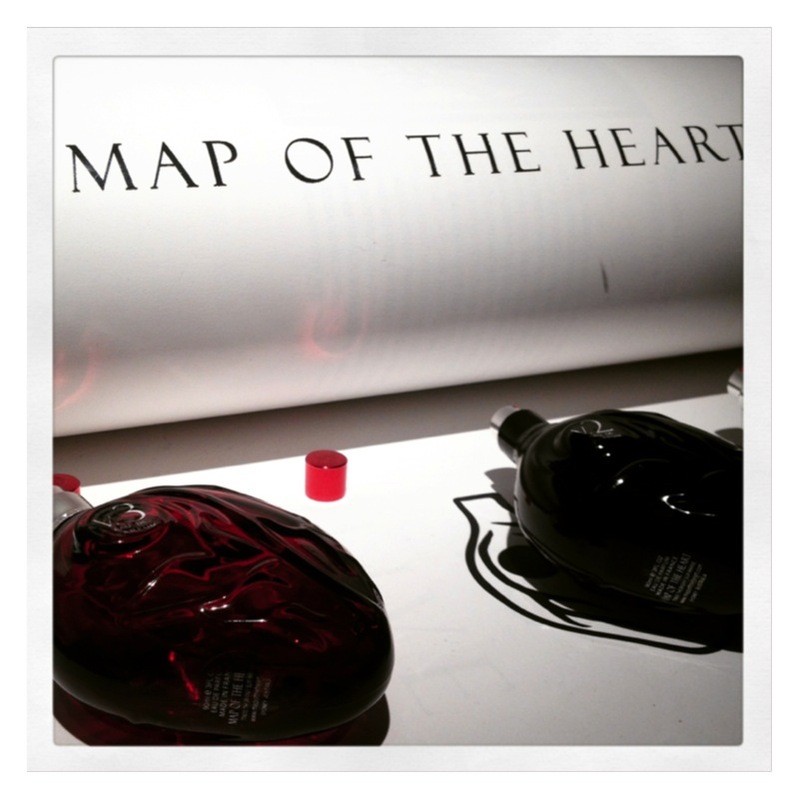 Map of the Heart are an Australian perfume house founded by Sarah Blair and Jeffrey Darling who work in the film industry. There are three original perfumes in the collection : Clear Heart, Red Heart, Black Heart and now Gold Heart the new addition. The nose behind this brand is Jacques Huclier. If you’re a lover of dark intense perfumes then Black Heart will be something you should try. They have really pushed the boat out here and only bold explorers need apply. The bottles are shaped as a real heart and are coloured as they are named. 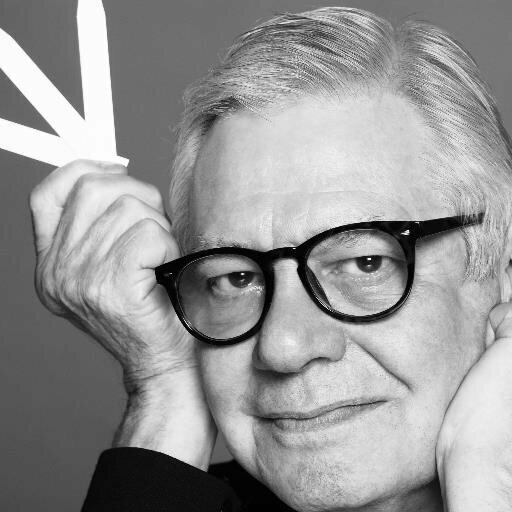 They’re created by legendary designer Pierre Dinand and mould to the hand in quite a wonderful way. The French founders Alexandre Cubizolles and Philippe Solas worked in the music industry before starting their line of skincare and perfumery, having been inspired by the lush beauty of Bali. 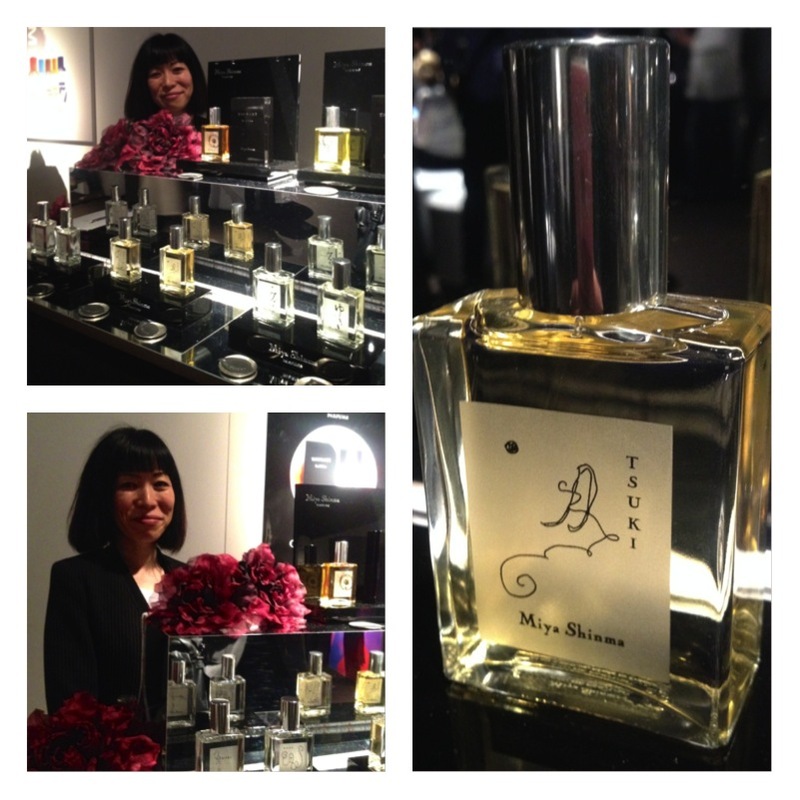 Three perfumes from the range were showcased at Esxence : Mr Vetiver, Fleur des Fleurs and Suma Oriental. They are all reasonably straightforward scents but are nicely done. The tropical floral blend of jasmine, ylang ylang and tuberose in Fleurs des Fleurs was the winner for me with its refreshing lightness and subtlety. Plus I’m a sucker for a tropical scent. If you like Guerlain’s Terracotta Le Parfum but it’s a little too overblown for your tastes, this one may work for you. 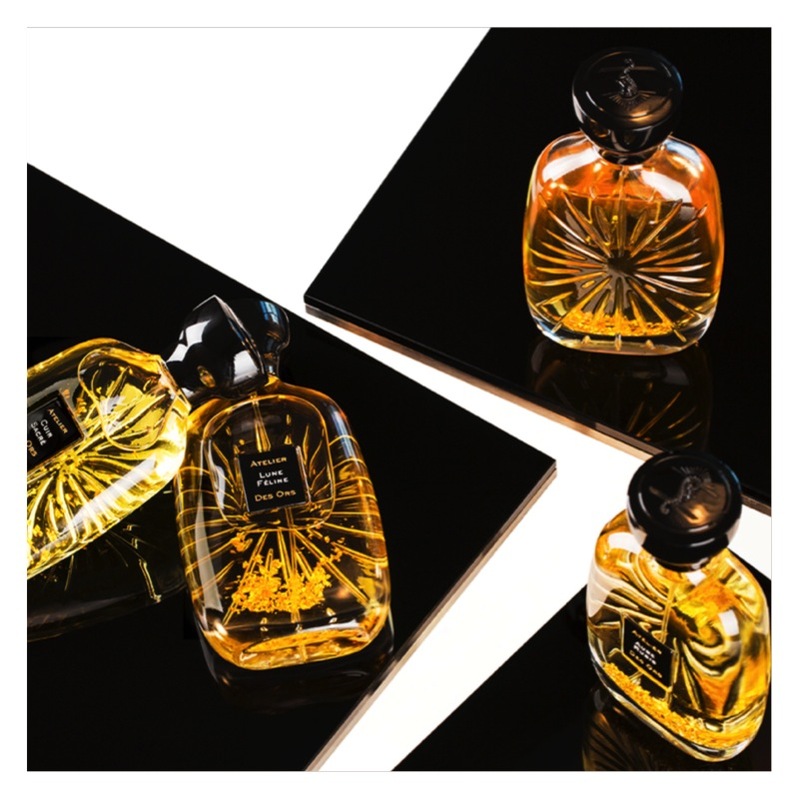 New brand Atelier des Ors has five fragrances in the collection. Jean-Philippe Clermont is the co-owner of this house and he took time to go through his collection with me. The bottles are quite something with gold flecks that are not too over the top, they err on the side of good taste but do provide a point of interest. The best scent in the collection for me was Cuir Sacré an easy to wear leathery suede. The gourmand Lune Féline caught my eye as well. All perfumes were signed by Marie Salamagne, a Firmenich perfumer. Mini reviews to come. This was a brand that I had heard of previously but hadn’t sampled. Gabriella Chieffo had a gorgeous stand at Esxence with origami paper flowers scented with each one of her perfumes. Gabriella is of Southern Italian heritage and her perfumes were all interesting. My favourite of the line was her new release Acquasala a floral marine scent that felt quite different to aquatics of old. It was spiced with incense and I imagined that I was submerged in water when I first smell this. I’ll post my review of this shortly.